Don’t miss this month’s SBFC newsletter focusing on stress and anxiety in our youth, including great advice and resources for parents. This month we feature the SBFC Stress and Anxiety page for resources and national articles. 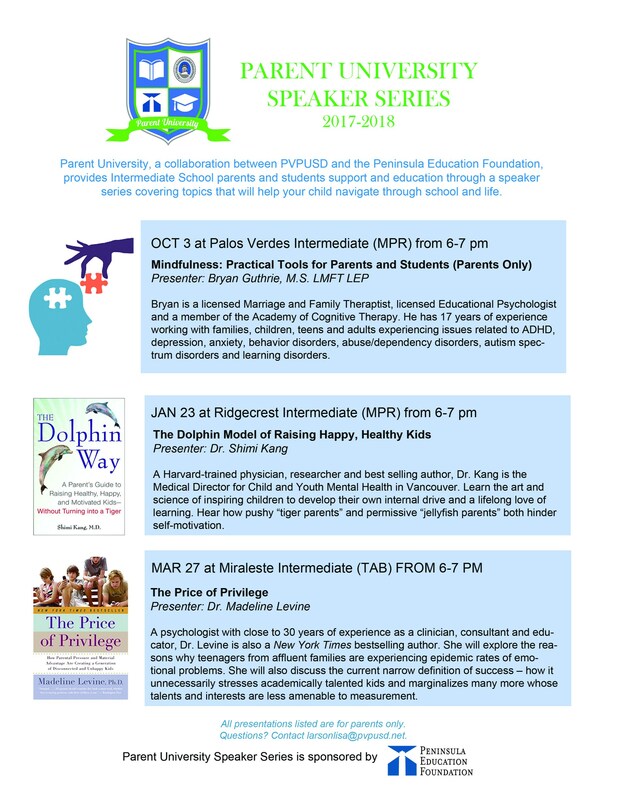 Palos Verdes Peninsula Unified School District's youth wellness page, PVPUSD Families Connected. I would like to take a minute and share a great online resource for parents and students related to wellness and social emotional support. 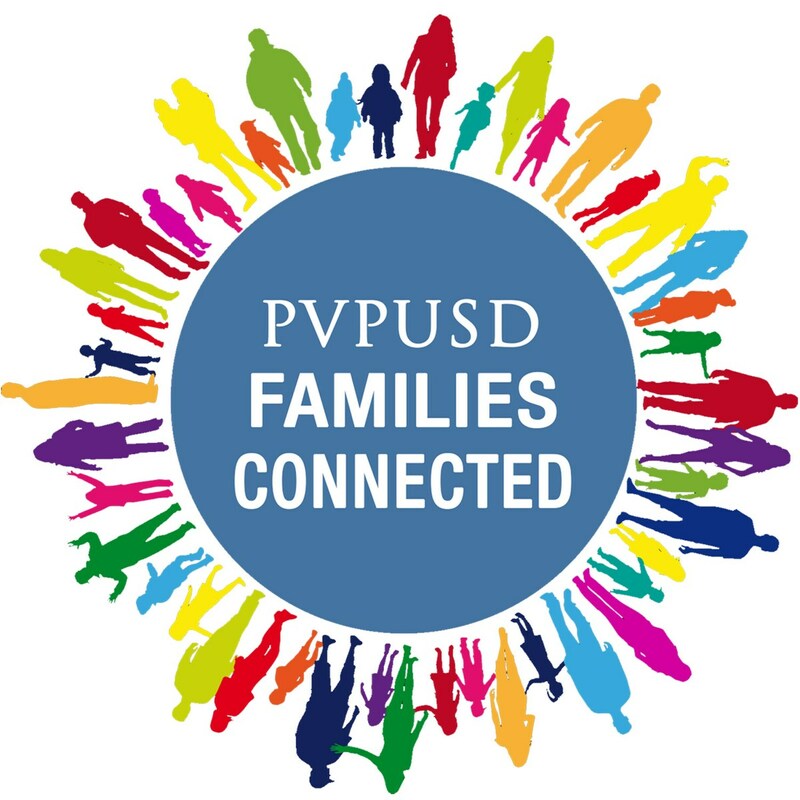 PVPUSD has started a youth wellness page, PVPUSD Families Connected. This resource was created for our community by South Bay Families Connected (SBFC). We hope the resources, videos, and educational material provided on this website page will support our parents, teachers, and staff as we work together in our shared vision of empowering all students to achieve and thrive. 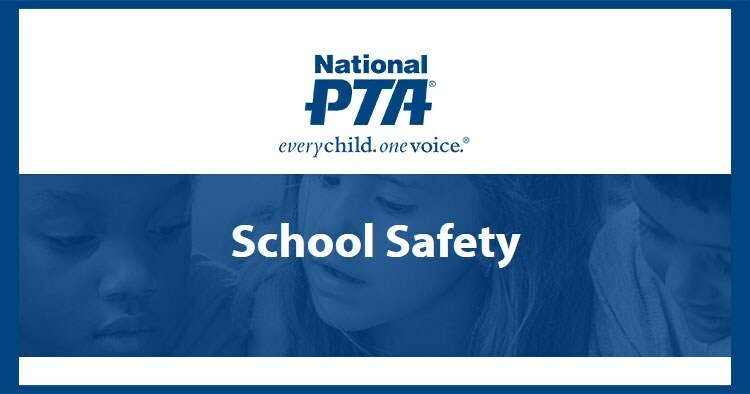 Additionally, this project aligns with our District goals of promoting healthy environments for students, maximizing the full potential of all students, and emphasizing social and emotional well-being. The ultimate goal is for us to work together to help our youth thrive and stay on a healthy path to maturity.